HomeRegister Today For The CEA Golf Outing! Register Today For The CEA Golf Outing! Get signed up for the CEA Golf outing today! August 2nd is the date and you will be once again treated to the best end of the event raffle give-away in the industry and have a fun time golfing at the same time. Mark your calendars, get your foursomes in and sponsor the event today. 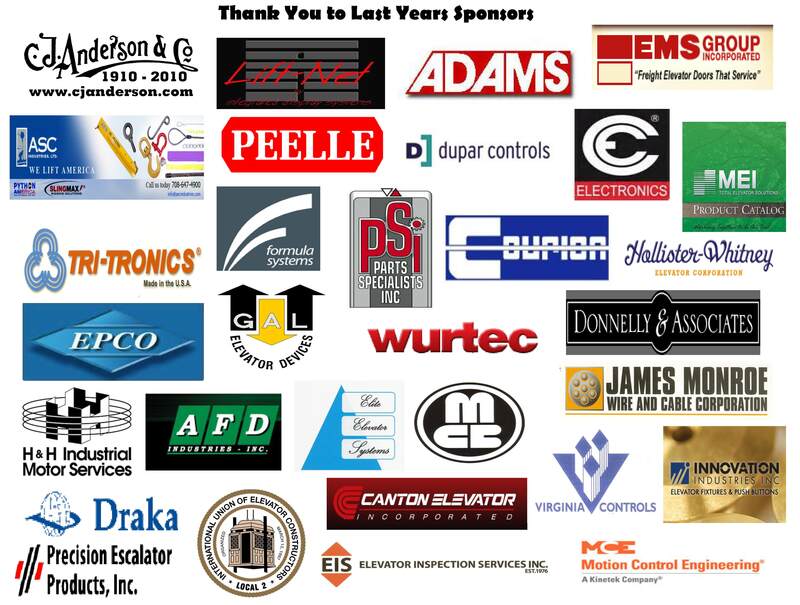 Thank you to all the of last years sponsors of the event. Without you this event wouldn’t be possible. Click the links below for registration/sponsorship details. ← Thanks for Making the Chicago Cruise a Success!